Bitcoin (₿) is cryptocurrency, a form of electronic cash. 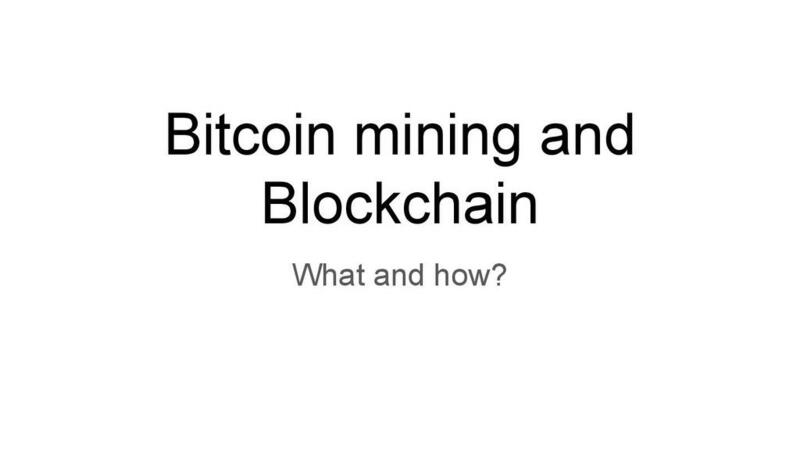 The aim of this group task is to model the process of bitcoin mining and to explain the blockchain environment. The class divides into groups, each member taking a specific role in the bitcoin process: 'puzzle maker', 'mathematical verifier', 'miner' and 'block chain ledger'. 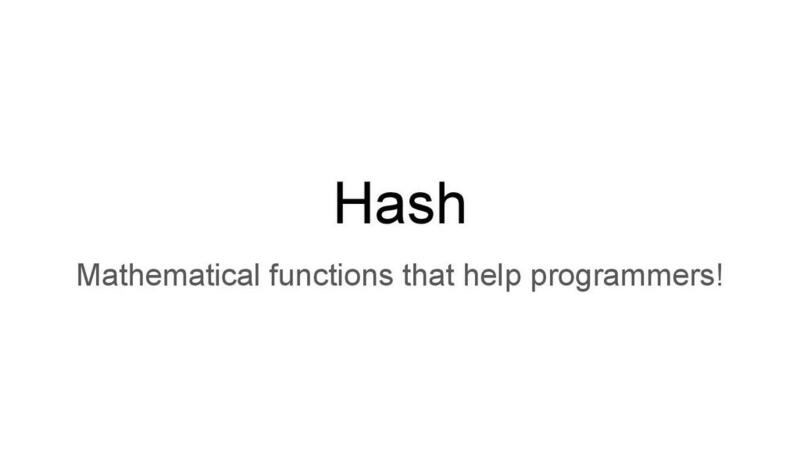 Suitable for students aged 16 -18, this activity requires some prior learning on hashing functions. 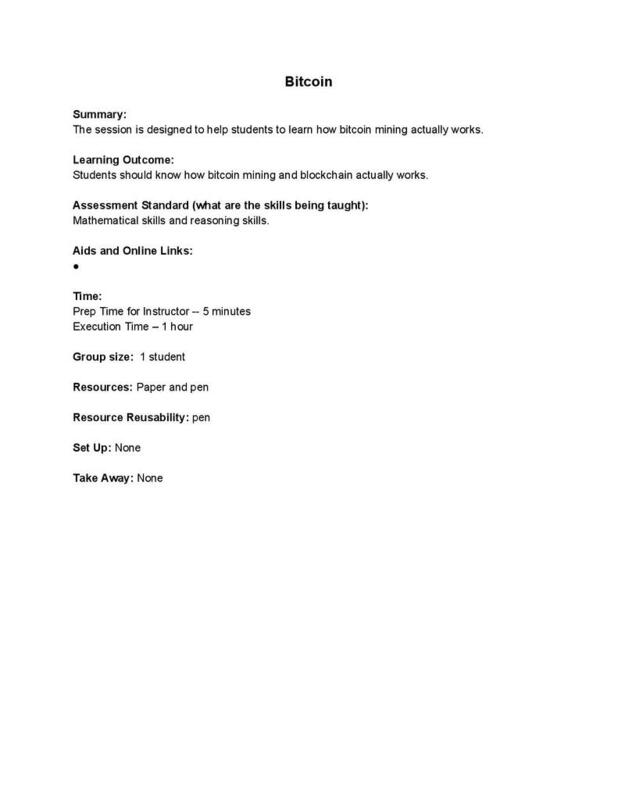 The resource includes a detailed lesson plan and two informational worksheets on hashing and bitcoin mining.